Dings, scratches, and minor surface damage can be repaired using Multi-Tech Products repair materials. Quick Glaze and MMA systems in combination with Poly-Filler are easily used for these repairs. Since bath and kitchen colors are often identical or similar, it is likely that an acceptable color match can be purchased, even if shading is required with our toners. 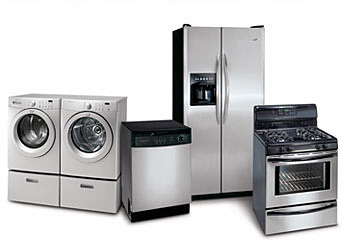 We carry “Appliance” white products which match most white kitchen appliances. There are some technical issues that need to be understood. The Quick Glaze coating can handle normal, short term exposures to 350°F. Longer exposures and higher temperatures can cause discoloration. NOTE: Never spray these coatings in the presence of an open flame.